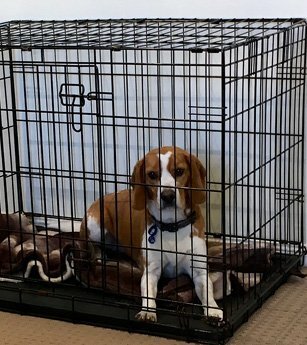 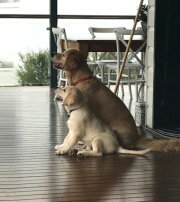 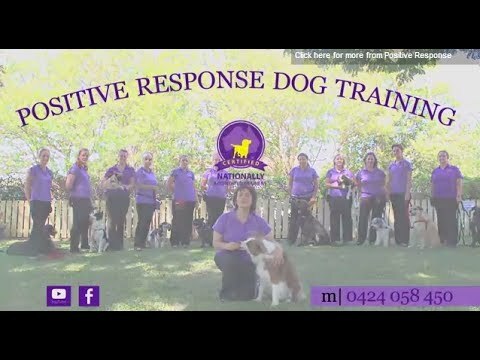 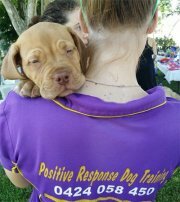 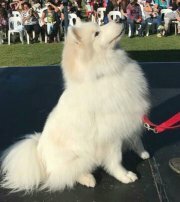 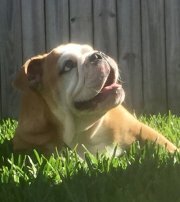 Positive Response Dog Training provides a variety of services to Brisbane and the Gold Coast with qualified trainers to get you the best outcomes for your pet. 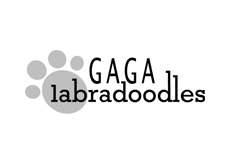 Group dog training courses include – *Puppy School (8-16 weeks) * Older Puppy & Adult Dog School – (5+ Months) *Ongoing education classes. 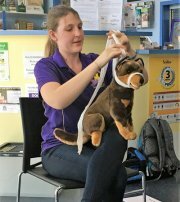 Personalised individual training – *One on One Private Training in your home *Personal Training at our venue *Distance/Virtual Training. 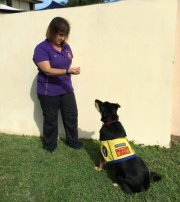 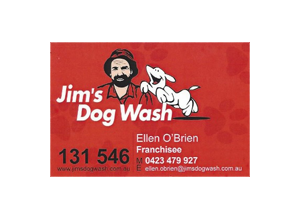 Other services – *Pet Sitting * Dog Walking /Minding * online shop * Training eBooks *Positive Response Assistance Dogs (PRAD) working with mental health disorders train and certify psychiatric assistance dog teams under the QLD Guide Hearing and Assistance Dog act (GHAD) 2009.